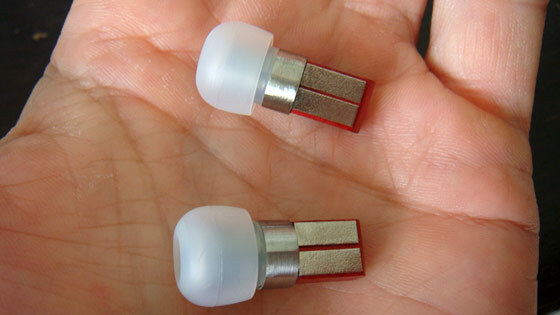 In-ear earbuds are a godsend for those who prefer to listen to their music without the interference of the outside world. No longer do you have to crank up your music to drown out your surroundings. But over time, and thanks to some natural biological processes, they get dirty, especially if you have headphone models that come with white earbuds. 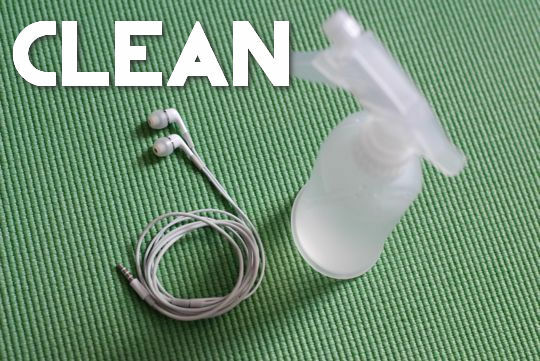 So, to satisfy your cleanliness impulsion and get those earbuds looking brand new and hygienic again, here are a few cleaning instructions using a homemade solution. Will Loud Earbuds Be Outlawed? Like listening to your music with the volume cranked all the way up? If you’re walking the streets of the Big Apple, you may want to start looking over your shoulder soon because the earbuds police may come and get you. Forever proactive concerning health issues that plague New Yorkers on a daily basis, city mayor Michael Bloomberg is setting up for another health campaign attack, this time on earbuds. According to reporter Marcia Kramer of CBS 2, the New York City mayor wants to keep the number of city dwellers suffering from significant hearing loss low. His new campaign is aimed at those people who blast their music while making their rounds in the city and plans to warn them about the dangers of the premature hearing loss that comes from such headphone and earbuds abuse.